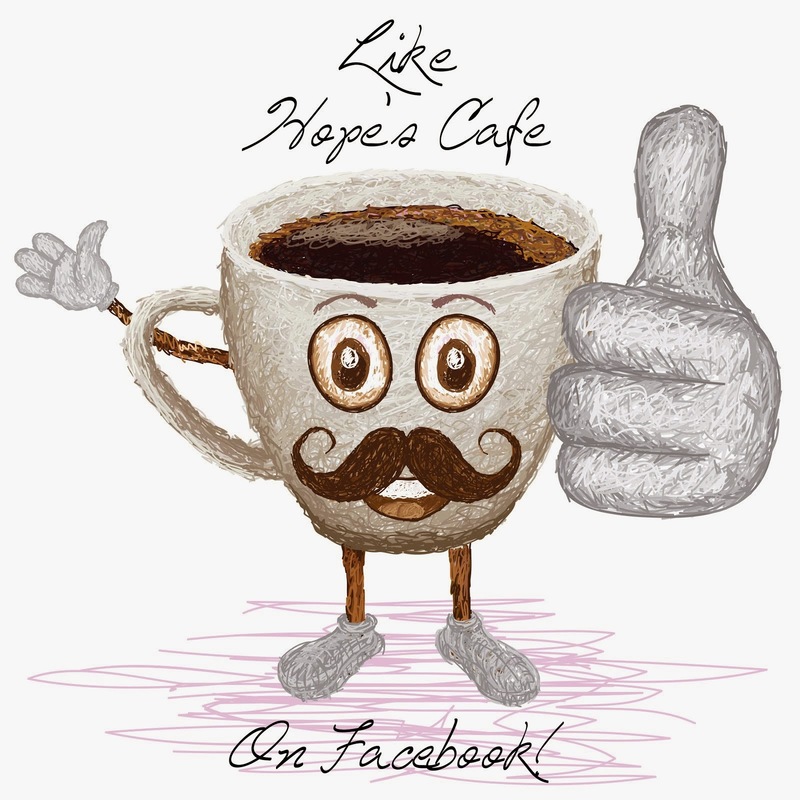 Hope's Cafe: HSH #4-Home Decorating Book Review and Giveaway!! 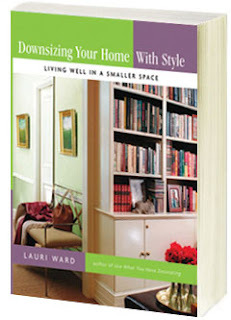 I was contacted by Redecorate.com who offered to send me a book for review; I received Downsizing Your Home With Style: Living Well In A Smaller Space by Lauri Ward. This book is perfect for anyone who is moving into a smaller home, or if you simply need some help making your home look a little more roomy. This is something we could probably all use some help with! No matter what size your house is, it seems like we always have more stuff than room! So, this is great even if you're not necessarily downsizing to a smaller house. 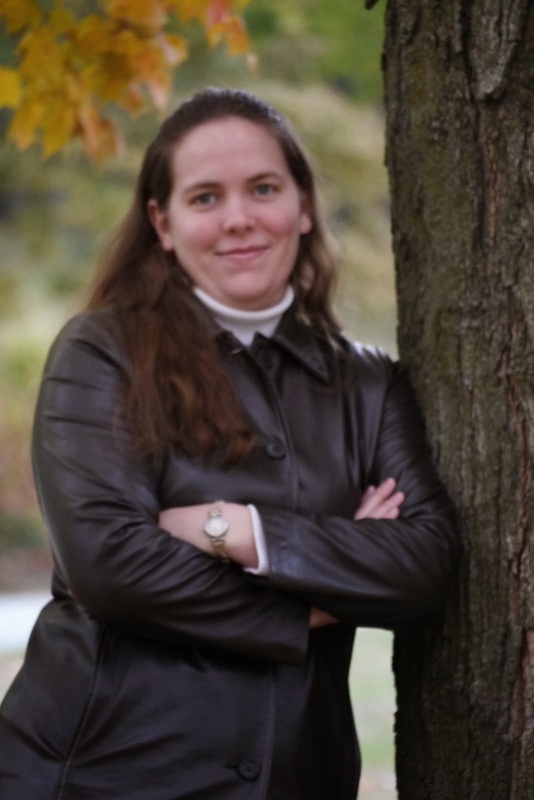 Lauri does a wonderful job of presenting ideas and options to help with your move. How to choose what is important to keep, what to do with what you're not keeping, how to "camoflage", storage spaces, new tactics for smaller living, and a special chapter on bathroom and kitchen decorating. The information provided is clear and concise, and will be a huge help for any homemaker. "When you're moving a lifetime's accumulation of belongings from a larger home into a jewel box, the task can seem overwhelming—and so can your emotions. How do you decide what to pack and what to part with? How can you use the things you have so that they function well and look right? From the initial evaluation of your new home to one year after you have settled in, interior designer Lauri Ward takes you through every step with detailed tips, lists of good buys, tricks of the trade, photographs, and anecdotal examples, so that achieving spectacular results is simple and affordable, whatever your style or budget." The winner of this giveaway will receive a signed copy of Downsizing Your Home With Style by Lauri Ward!! 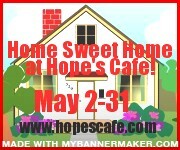 Go to Redecorate.com and tell me another book you would like to read! The book Home Therapy sounds great! Home Therapy looks like a great read! I entered Shelley's Nature Photography. 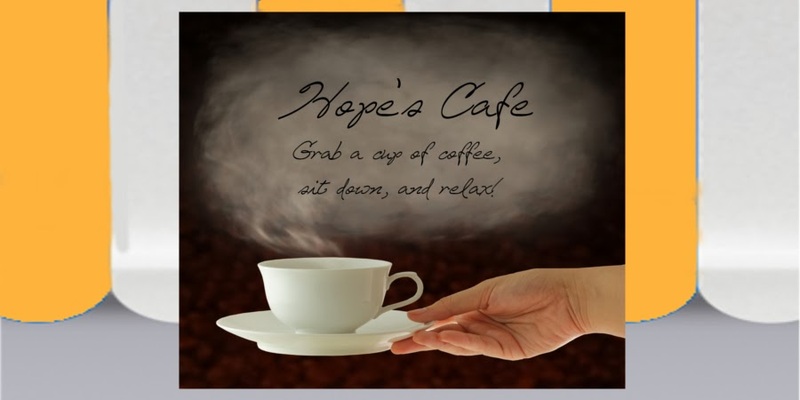 I like the Home Therapy Book.